A complete Years 1-6 English pack from our bestselling 100 Lessons series – the simple way to plan your teaching and cut down on preparation time. Inside each book you’ll find a year’s worth of lessons and fully photocopiable activities, plus a CD-ROM packed with interactive activities and planning tools. Use the lessons as a complete plan for the year, or as a flexible filler when there’s a gap in your planning. 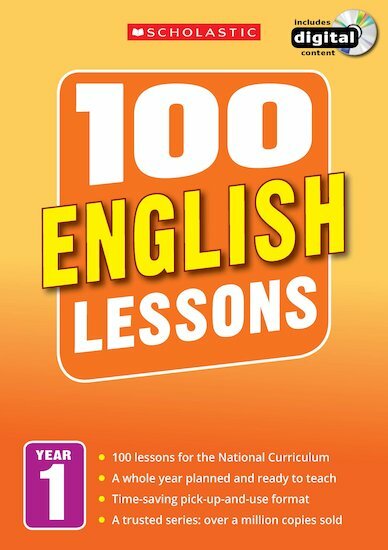 This pack contains one copy each of all six English books for Years 1-6.